What really happened on the day that Guy Fawkes tried to blow up the Houses of Parliament? How can historical evidence help us to find out? Thrill newcomers to history with this engaging overview of a key event, which shows that true stories can be just as fascinating as fictional ones! With plenty of large colour photos and a simple text, this book looks at the fateful events of 5th November 1605. It asks how we can learn about people and events that occurred beyond living memory, using historical sources and evidence to explore what really took place. 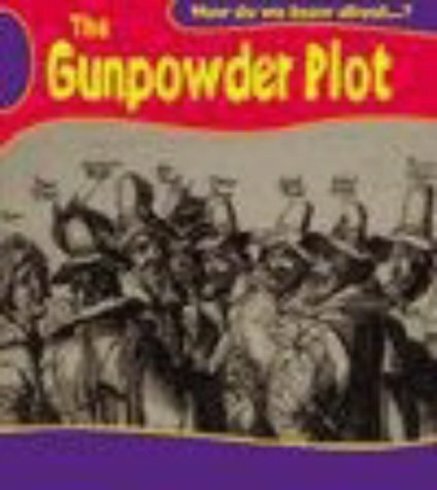 Use it to combine the gripping story of the Gunpowder Plot with a first look at how historians work.